It’s been nice and hot in Vancouver – and I’ve been far too busy with a lot of things. That means it’s time for a random roundup of summer products and projects! Some of these are new, and some are time-tested summer home runs. Well, the latest and greatest from the Southern Juggernaut has hit the shelves. 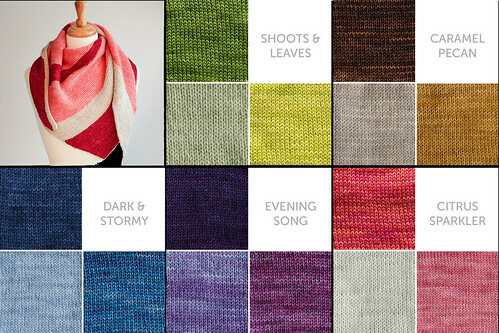 We’ve got the new Madelinetosh Twist Light in a slew of rich and/or vibrant colours. I don’t need to talk this up to you, it really just sells itself. Make sure you come check it out before it’s gone! Ok, so I’m not really a glitter person, but the new Glitterati Sock from sweetgeorgia is fantastic. Even better? The adorable, summery, cheery Sail Shawl Kit they’ve put together! We’ve got some in-store (sorry, not online, but you can always call or e-mail us to sort something special out!) I love the colour combos, and I want to make them all. I know I talked about the new Spud & Chloe Stripey Fine a few months back. But guess what? I still *love* Spud & Chloe Fine. 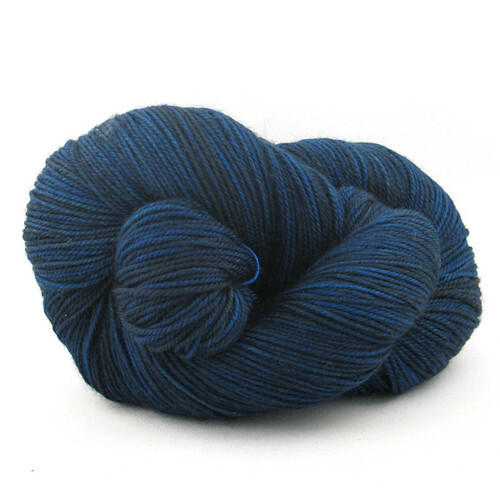 In fact, it is one of my go-to summer yarns. 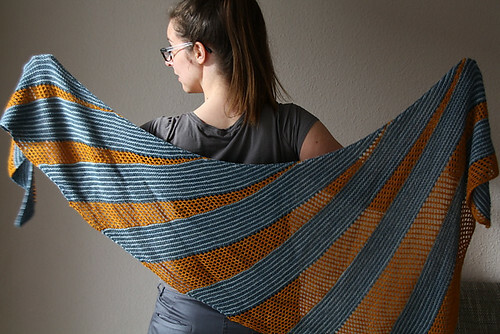 I’ve just started a wicked fun and easy shawl that is the perfect summer project. Seriously, it’s just garter stitch, yos, and k2togs – doesn’t get any better than that for beach and beer knitting! That’s it for this week! Go forth and knit – but make sure you keep cool, too! If one of these summer goodies doesn’t speak to you, we are always happy to help you find the perfect project! This entry was posted on Wednesday, June 10th, 2015 at 2:43 pm	and is filed under Uncategorized. You can follow any responses to this entry through the RSS 2.0 feed. Both comments and pings are currently closed.